One of the most promising new areas of cancer research centers on STING, a protein also known as Stimulator of Interferon Genes. Part of a complex cell signaling pathway, STING activates the innate immune response that launches into effect when the body senses cancer or a microbial infection. 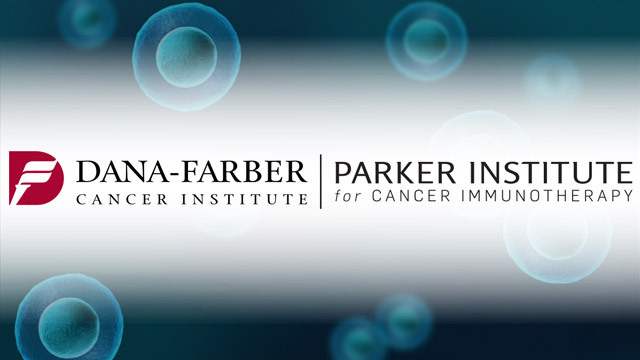 Today, new information about a vital protein in the STING pathway called cyclic GMP-AMP synthase, or cGAS, was published in the journal Cell by a Parker Institute for Cancer Immunotherapy scientist at Dana-Farber Cancer Institute. These findings on the protein’s structure may help spur the development of new drugs that target cGAS. Potential applications may be in cancer immunotherapy and the treatment of autoimmune disorders, including lupus. 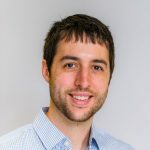 “It will pave the way toward structure-guided design of drugs that modulate the activity of this fundamental protein,” said author Philip Kranzusch, Ph.D., a Parker Institute investigator at Dana-Farber. The cGAS enzyme helps keep watch for dangerous developments inside the cell. The protein scouts out cancer and invading pathogens by binding to bits of their DNA in the cytosol, the cellular fluid outside the nucleus. If cGAS senses something awry, the protein creates a molecule called cGAMP. That molecule in turn binds to the receptor STING, which sets off a chain reaction in the innate immune response that helps fight infections or other irregularities in the cell. 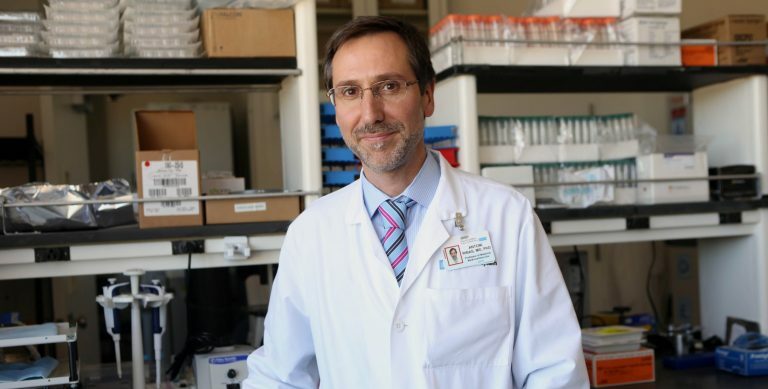 “This pathway turns out be important for many signals of stress in the cell, including inappropriate division, which is what happens in cancer,” Kranzusch said. Since then, researchers and drug companies have entered a frenzied search for ways to target the STING pathway and cGAS to treat a variety of ailments. Scientists first characterized cGAS in mice, leading to the creation of the first drugs targeting the protein. However, the drugs did not work well in human cells, most likely because the mouse version of the enzyme is too different. In 2013, Kranzusch and several other groups published findings on the human form of cGAS alone. 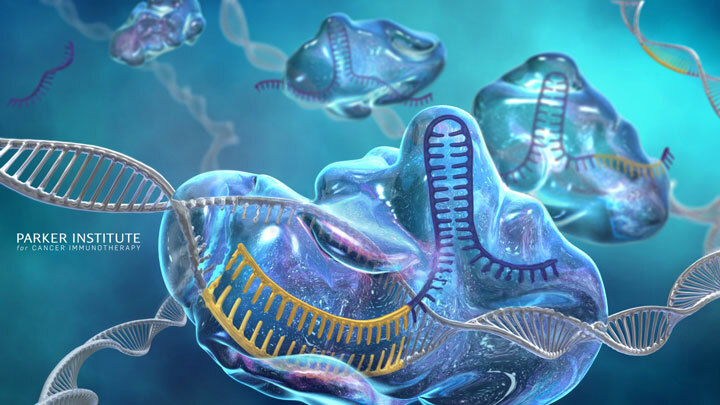 But to create drugs that work effectively, he said, scientists needed to know how the activated human version of the protein – folded in 3D space and bound to DNA, like in the cytosol – looked and functioned. He and his colleagues at Dana-Farber set out to answer that question in this paper. 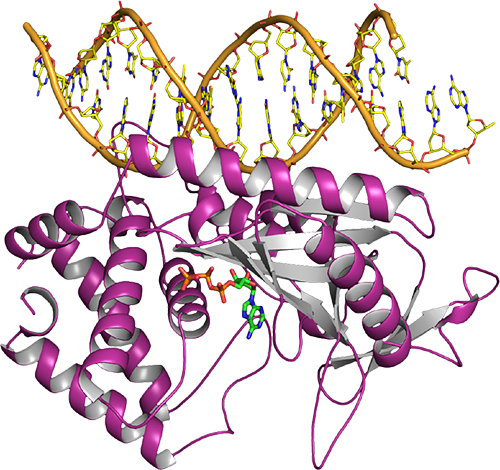 Using X-ray crystallography and some innovative experiments comparing the sequence of the human and mouse proteins, they at long last determined the structure of active human cGAS bound to DNA. In the process, they also discovered key differences between the human protein and its mouse counterpart: just two amino acids. While the differences seemed small, they had an outsize effect. The human protein only binds to long pieces of DNA and is oblivious to short strands, the researchers found. Kranzusch said knowing these differences in mouse versus human cGAS could result in modifications to existing drugs so they work better in humans. The findings also could help in the development of new treatments for cancer or autoimmune diseases.